This is indeed a long overdue blog post. I just want to share my visit to Madurai on January 4, when I attended the inauguration of CM Centre’s library. The space was inaugurated by Dr. Joe Elder, visiting from the University of Wisconsin-Madison. 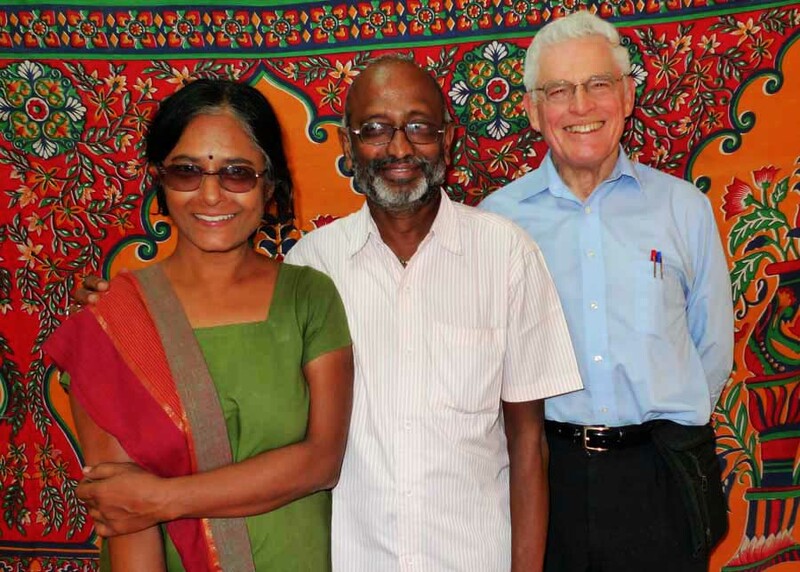 Joe served for many years as the director of the University of Wisconsin’s College Year in India Program, which ran study abroad programs for American college students in Madurai, Banaras, Waltair, Trivandrum, and Kathmandu, Nepal. I was a student in Madurai in 1985-86. I attended the ceremony because I didn’t want to miss the opportunity to spend some time with Joe, who has been an important person in my life. He employed me as a student monitor in Madurai, and also taught Sociology when I was at the UW. Joe still teaches at the UW. I asked him if he considers retiring. Only when he stops enjoying his work, he replied. 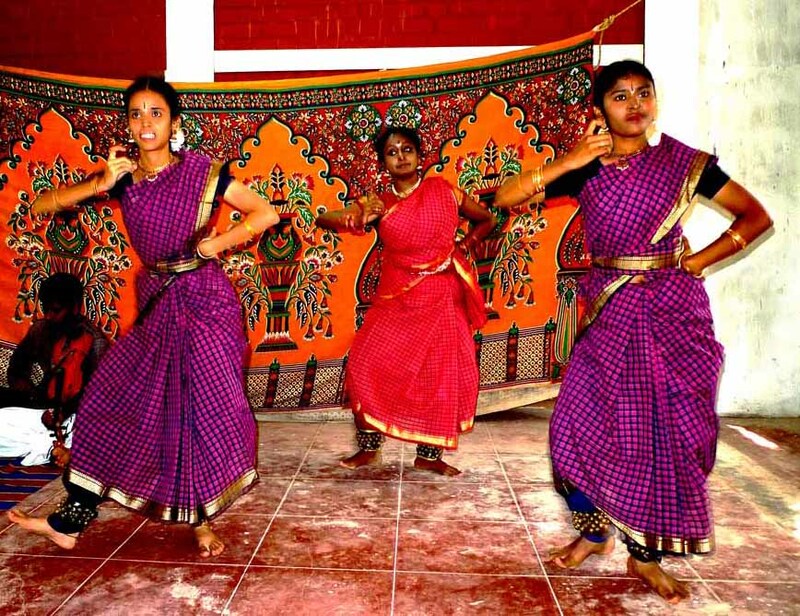 The inauguration also featured a wonderful dance performance by Rohini, the daughter of Dr. Vidya and J. Rajasekaran, the co-directors of CM Centre, accompanied in this photo by two of her classmates. I’ve neglected my blog site since last fall because I’ve been on an assignment, documenting the efforts of Exnora Green Pammal, a Chennai-based NGO, to bring four localities into compliance with the government’s solid waste management regulations. 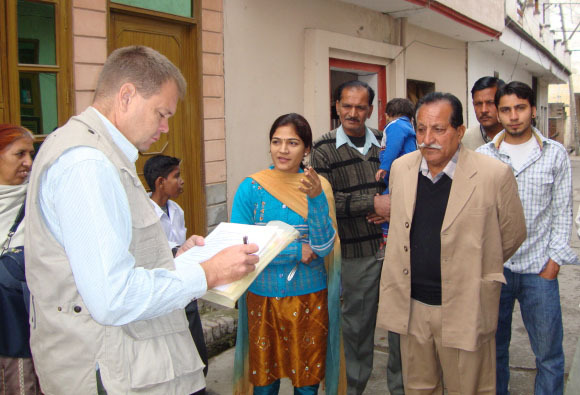 Here’s a photo of me collecting feedback from residents in Panipat, where EGP has teamed up with the local government and residents. EGP’s work is sponsored in part by PepsiCo. I hope to soon return to revision of Object of Desire and will keep readers posted.